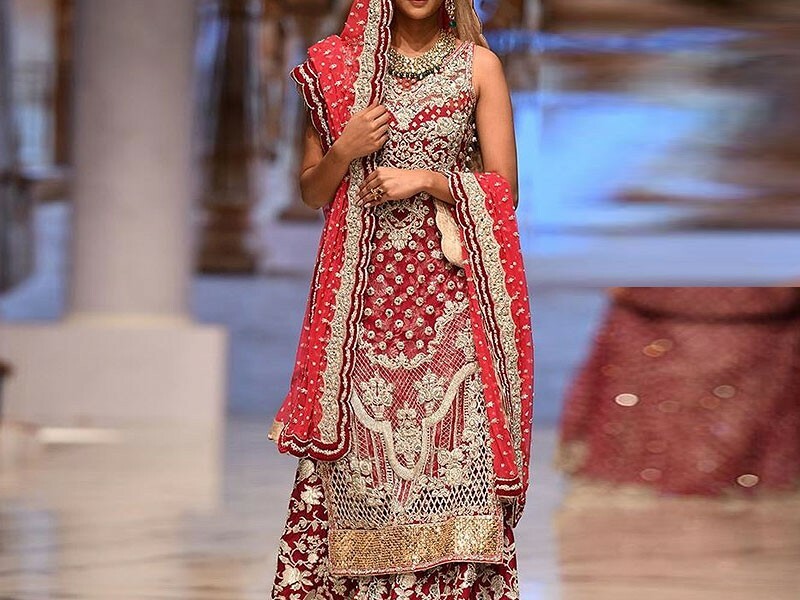 The brand, Zainab Chottani, is not just popular in Pakistan but has also received global appreciation. 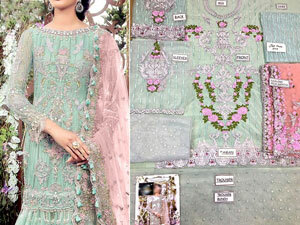 The red carpet ready, extravagant couture designs show off the rich Pakistani heritage. 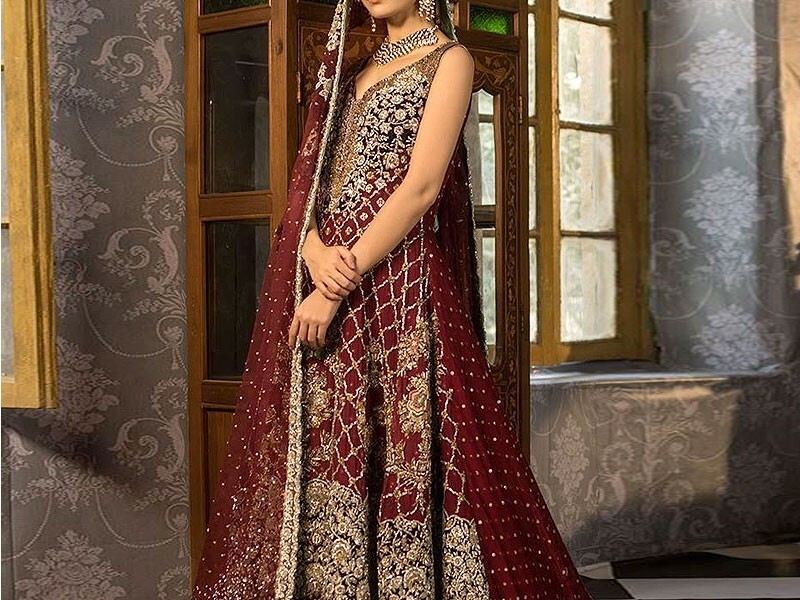 Zainab Chottani is popular for its Pret Collection, Couture Collection, and Bridal Collection. 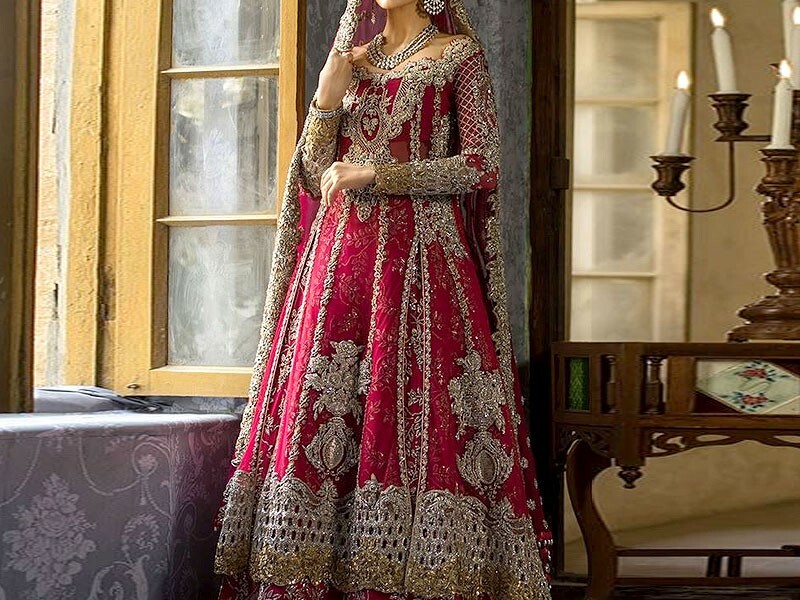 The Mughal inspired creations are loved by Pakistani's and also fans across the globe in countries like UAE, UK, USA, and India. 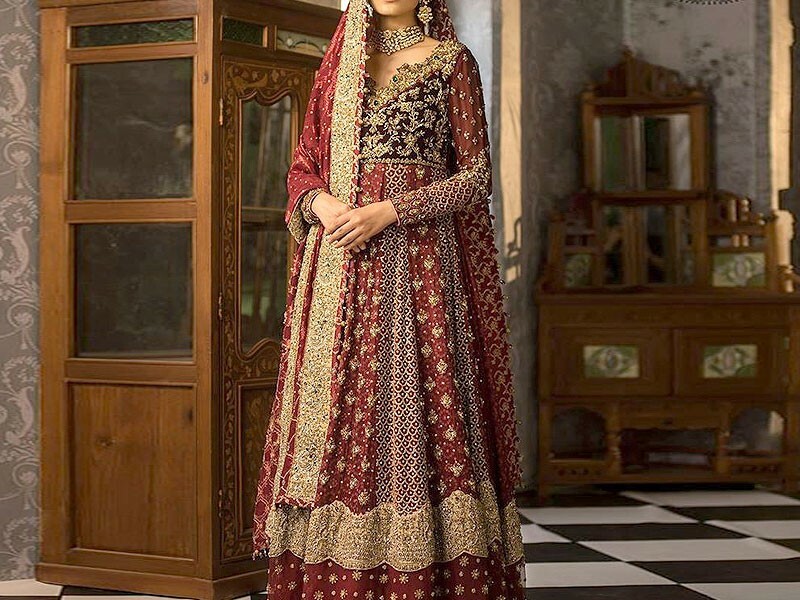 Zainab Chottani Bridal Collection 2019 is one of the most awaited Pakistani Bridal Dresses Collection of year 2019. 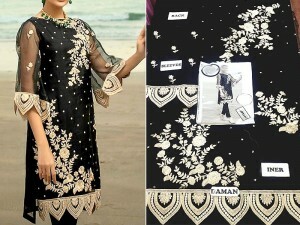 This particular collection gives a tough competition to the other Pakistani brands in the market. 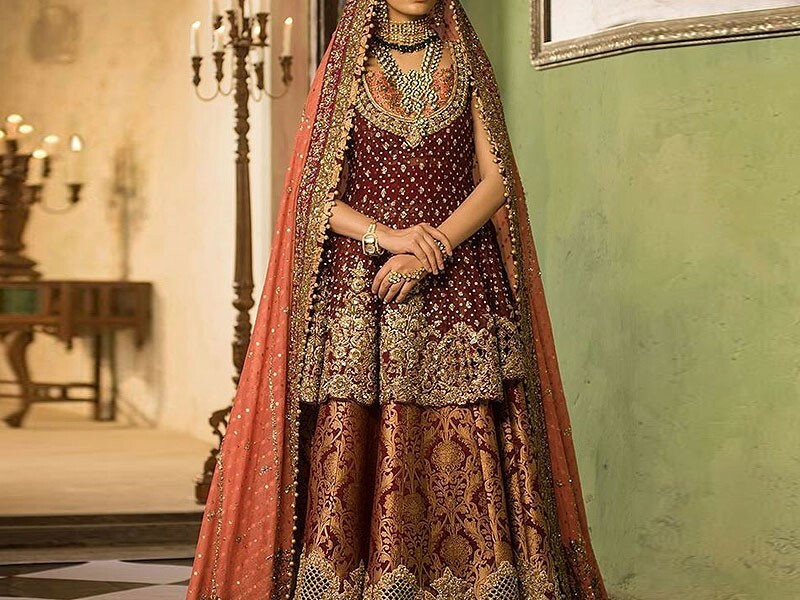 The classy and traditional Mughal era inspired collection is beautiful. Each piece has its own individual pattern and reflects the rich culture and tradition of Pakistan. 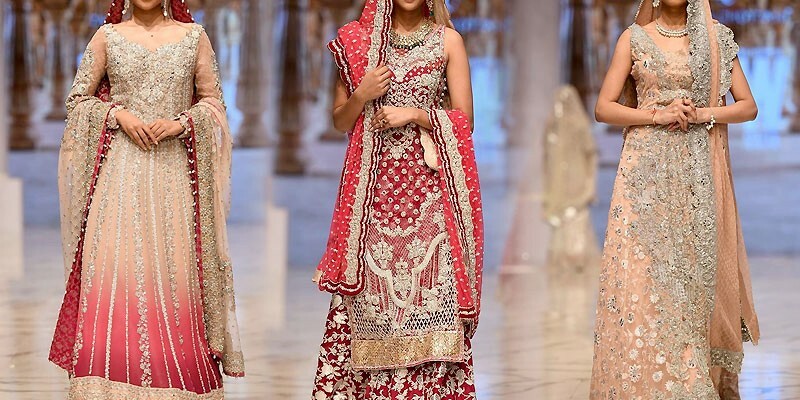 Zainab Chottani Bridal Collection 2019 is made of feminine and traditional colors which complement the Asian skin tone. 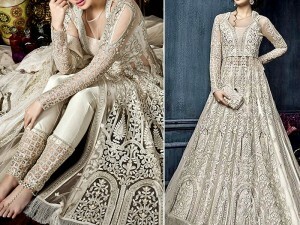 The color combination and use of gold and silver embroidery in the collection add a hint of royal grandeur to the pieces. 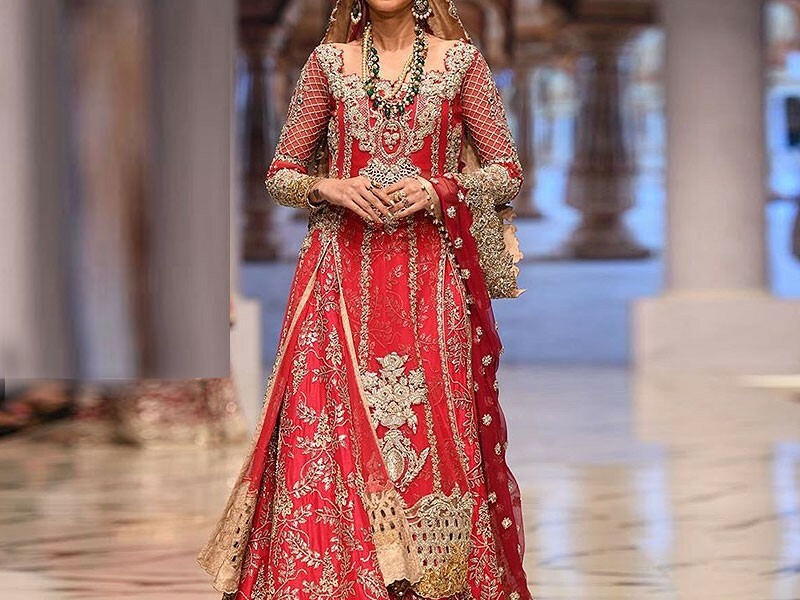 The rich use of kundan, kora, and dabka along with jamawar is what makes this particular Bridal Collection an instant hit. There are a few color bold pieces for fashion saavy brides who like prefer to add a bit of sass to the Bridal ensemble. 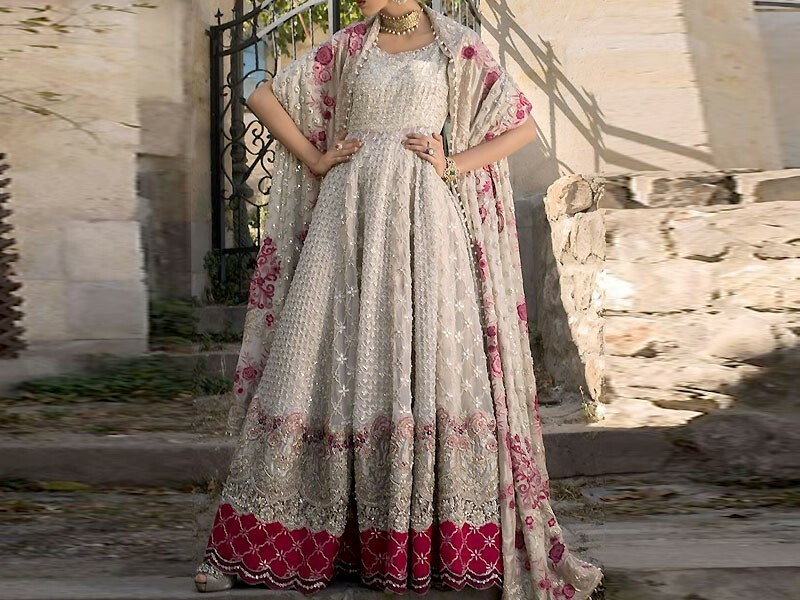 You can now find the Zainab Chottani Bridal Collection 2019 at their online shopping store or locate it at the Zainab Chottani's retail store in your city to know more about the collection.